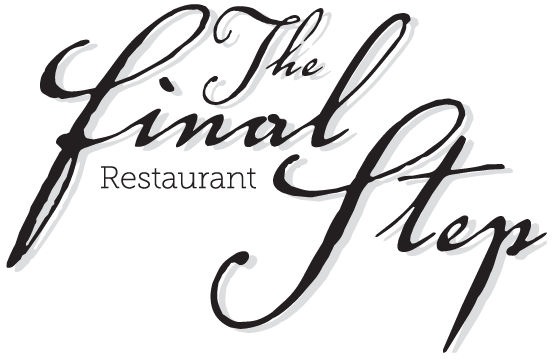 Weddings & Special Events - Website of finalsteprestaurant! We are next to the church of Agiios Nikolas. This beautiful location is high above the port of Skiathos and in 2009 this was the location at which the first scene in the film Mama Mia was shot. Here next to the church Sophie posted her three letters to her potential fathers inviting them to her wedding. Romantic couples travel here every year to do that wonderful thing that couples in love always do! Hold hands, look at the sky and know that they are happily together here in this beautiful island. For more information, please contact Pam.